The Textron Off Road MudPro® 700 LTD is engineered for riders who like to get dirty and won't settle for second place. 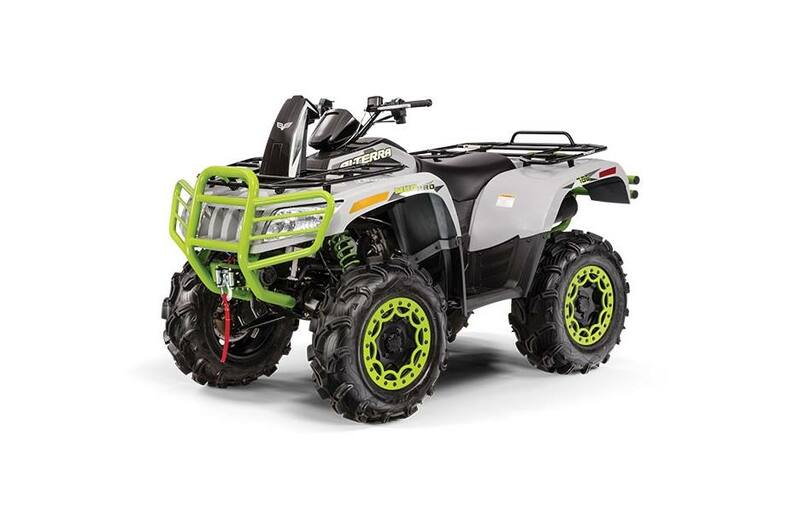 With a 695cc EFI engine powering high-performance wheels and tires—and a snorkel air intake to keep the engine clean and dry—nothing is off limits. Alterra MudPro 700 doesn't just go anywhere, it gets you there before anyone else.